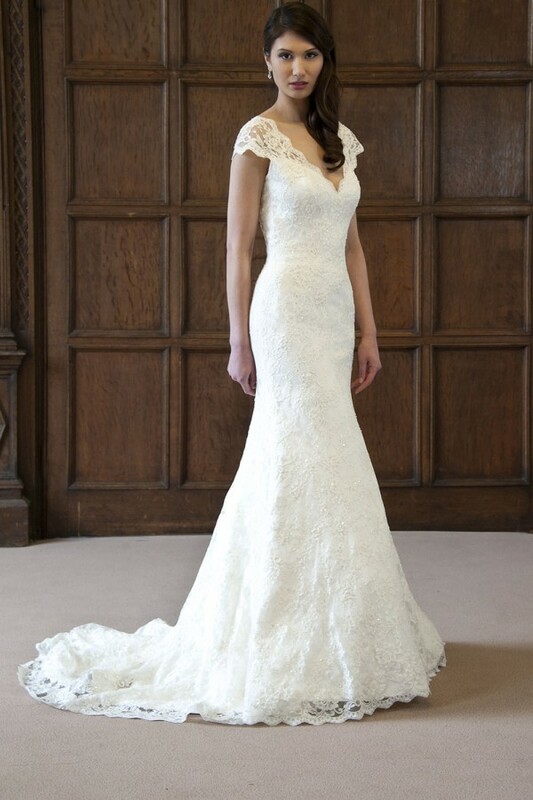 CALLING ALL BRIDES SEARCHING FOR A DREAM DESIGNER DRESS AT A BARGAIN PRICE! As seen in ‘You & your Wedding’ – this invite to the sale of the century- The London Designer Bridal Room Just a few minutes’ walk from Oxford Circus in Central London there are 100s of leading designer gowns in The Sale of the Century at The London Designer Bridal Room. 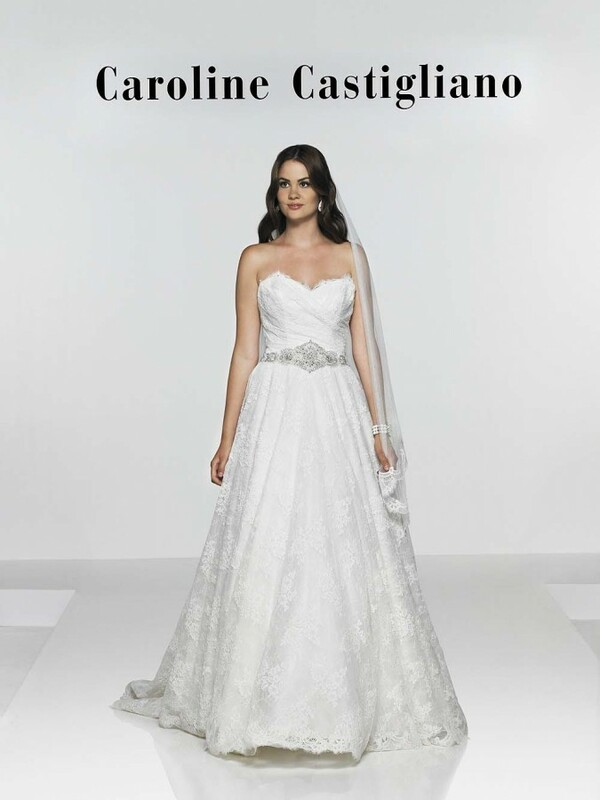 Caroline Castigliano is the connoisseur of luxury bridal in the UK. Her name is synonymous with understated chic and contemporary designer style. An inspirational force, Castigliano has dressed some of the world’s most stylish women for their weddings and red carpet events. Among her many clients is an enviable list of celebrities, film stars and dignitaries. 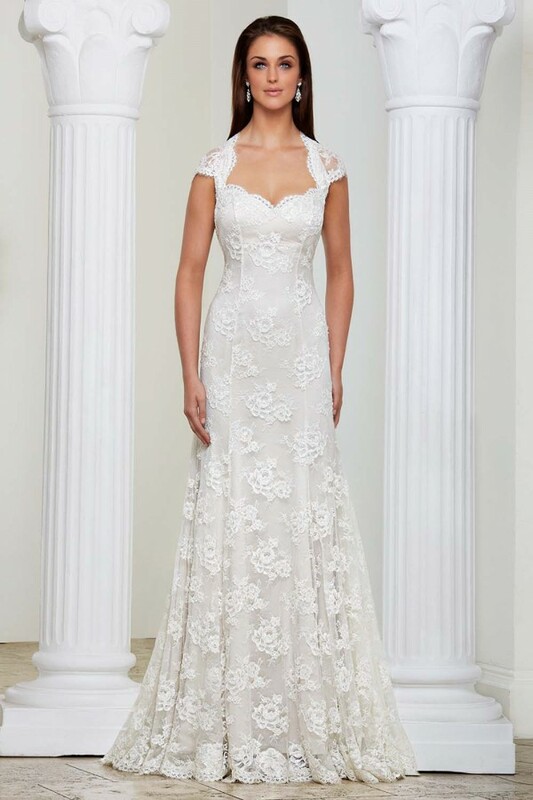 Augusta Jones – Rembo Styling – Marylise – Ronald Joyce –Mori Lee or Caroline Castigliano are on your dream designer list then this is an opportunity you cannot miss! 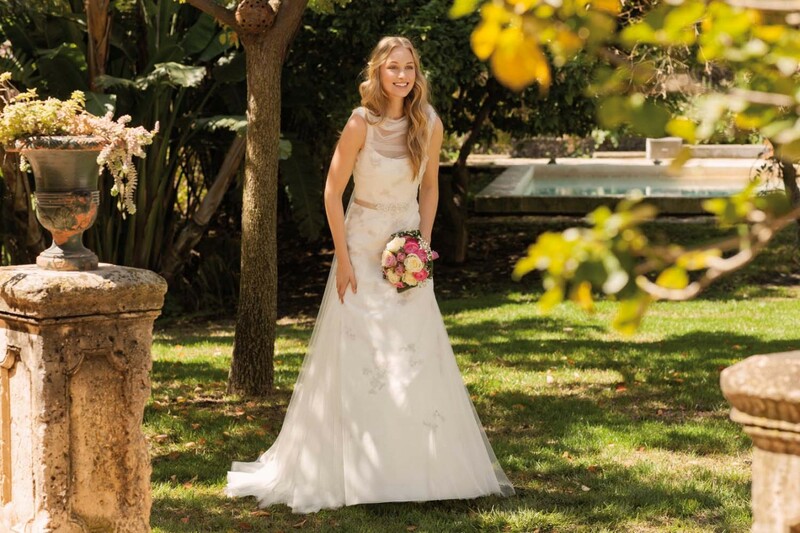 Once you have purchased your gown there is the specialist LDBR team who are available to offer you a specialist fitting package to alter your gown so it fits you perfectly. Rembo Styling states – “We want to give that ‘wow’ feeling, we want to surprise the bride so that she falls madly in love with that one dress. That’s why we let our feelings dictate the creation. We don’t think in figures, we think in terms of beauty, originality. We want to live up to our role as trendsetters season after season. We can do that because we have a highly motivated team of young and experienced people. And because we can work independently, thanks to our own workshop, which can be quick off the mark. And because of our professionals, who have a keen eye for detail and, above all, a passion for their work”. 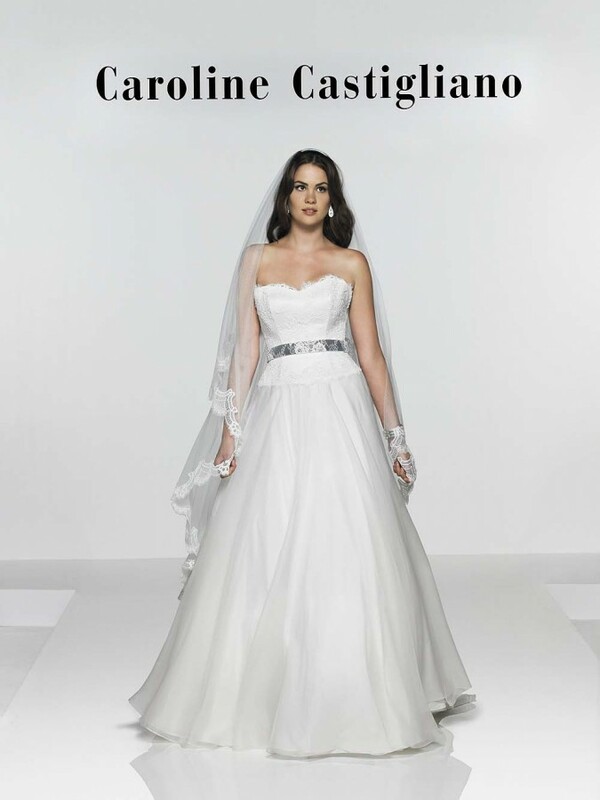 Augusta Jones presents a fresh and contemporary approach to stylish wedding gowns. 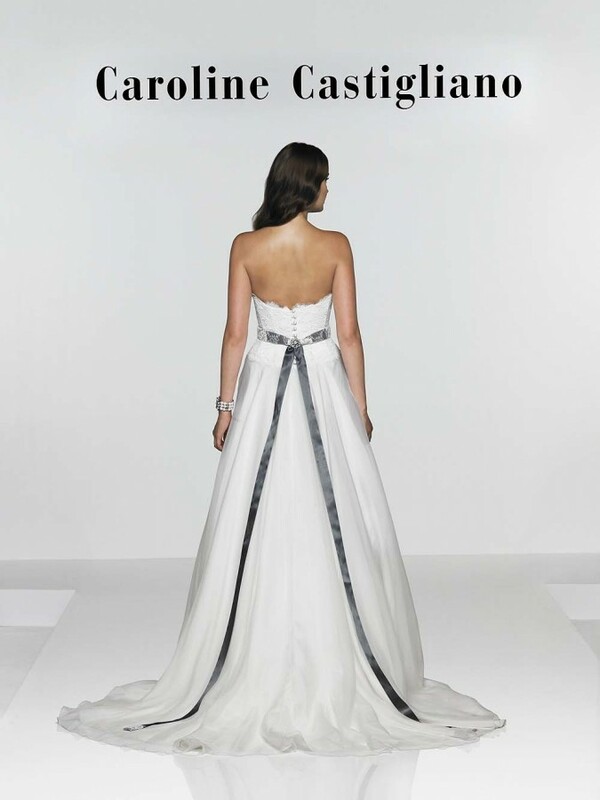 The concept behind the label is beautifully tailored gown with lean, clean lines. With an unusually wide range of embroideries and delicate beadwork to choose from there is no shortage of ideas for the bride. 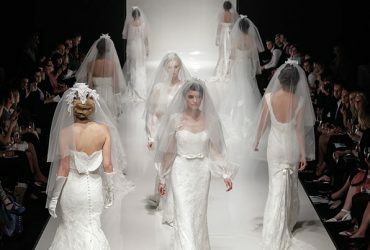 Marylis says- “We want to give that ‘wow’ feeling, we want to surprise the bride so that she falls madly in love with that one dress. That’s why we let our feelings dictate the creation. We don’t think in figures, we think in terms of beauty, originality. We want to live up to our role as trendsetters season after season. We can do that because we have a highly motivated team of young and experienced people. And because we can work independently, thanks to our own workshop, which can be quick off the mark. And because of our professionals, who have a keen eye for detail and, above all, a passion for their work. 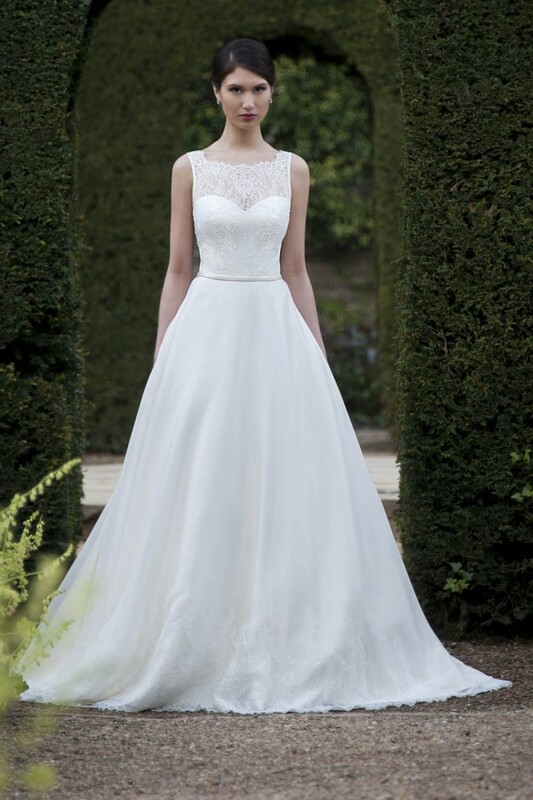 I am sure these designer have worked so hard in getting their ideas down to a fine art and there is a wonderful selection to choose from – so it would prudent to say these bridal gowns will be sold out in super quick time.